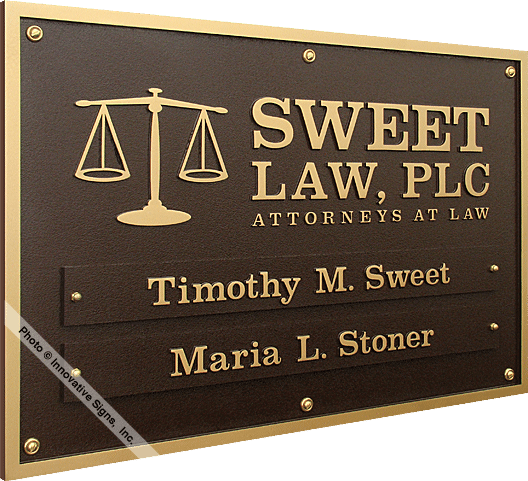 Law Signs - Attorney Signs - Legal Signs - Lawyer Signs - Bronze Plaques - Innovative Signs, Inc. 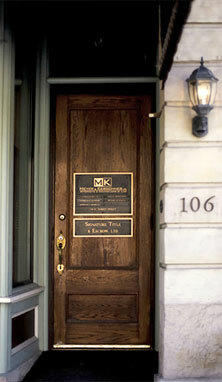 Custom Graphics are possible on any type of plaque. 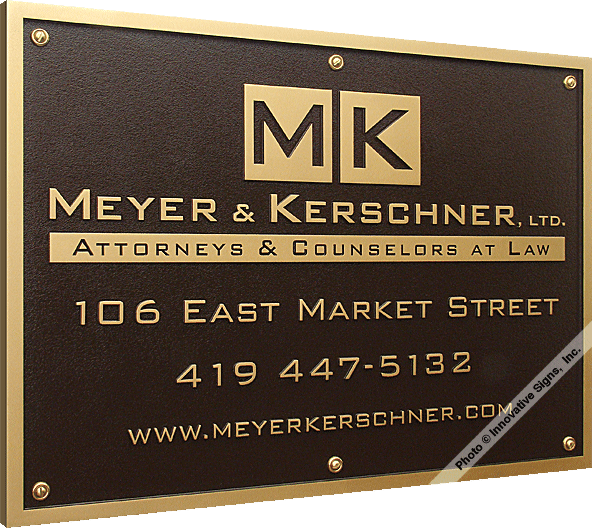 This DuraBronze™ plaque, for example, features all custom-cut lettering (both raised and recessed), plus graphics for the Meyer & Kerschner firm&apos;s logo. 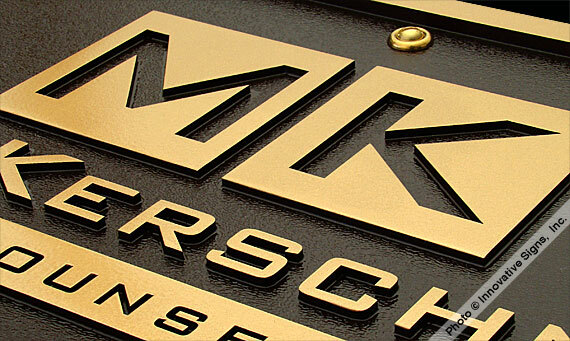 The designers at Innovative Signs will help you determine which plaque type will be best for reproducing your firm&apos;s graphics. 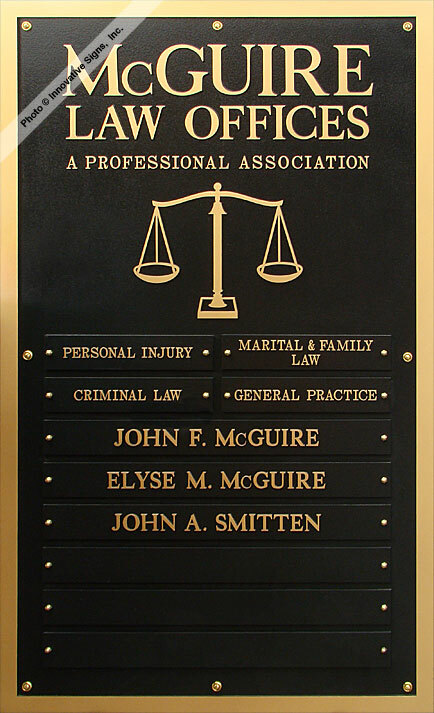 The DuraBronze™ plaque fits in well with both the historical integrity of our building and the updated branding we have created for our firm. 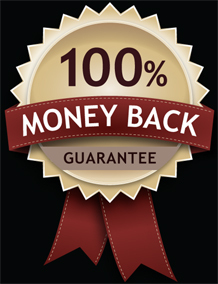 The quality of the product and stellar customer service have kept us a satisfied client for over 20 years. 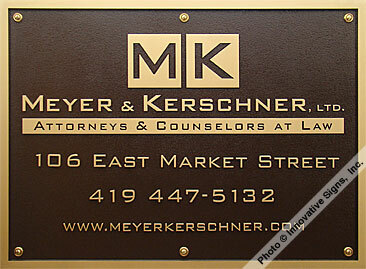 DuraBronze™ Attorney Sign - Meyer & Kerschner, Ltd. 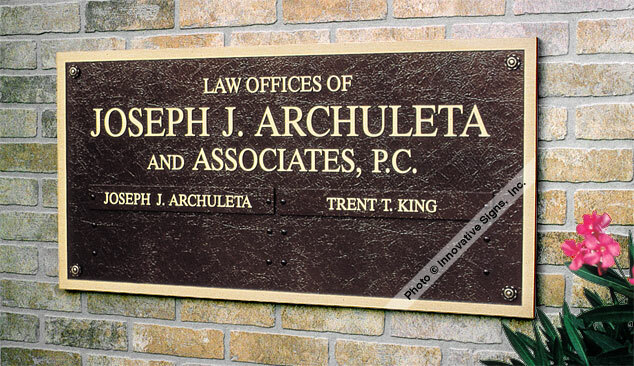 When Joseph Archuleta opened his own practice in Denver, Colorado in 1992, he had a vision for his new firm - a vision that no ordinary "sign" would ever match. That&apos;s why his decision to use a genuine cast bronze plaque for his entrance is one he&apos;s never regretted. The plaque has been making great first impressions since day-one. 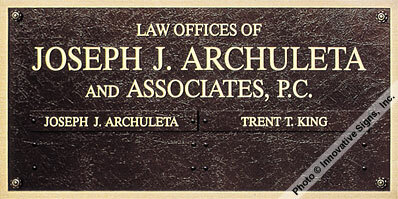 Joseph J. Archuleta and Associates, P.C. 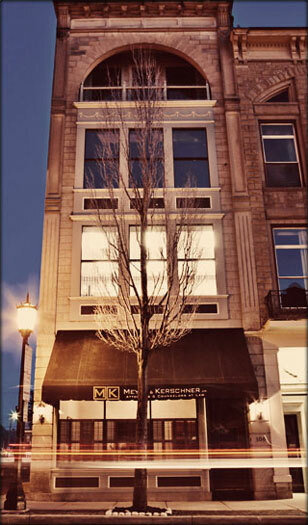 That's why I chose the look of genuine cast bronze from Innovative Signs, and I'm so glad I did. It's an investment that's been paying off for well over 20 years, and will continue to do so. 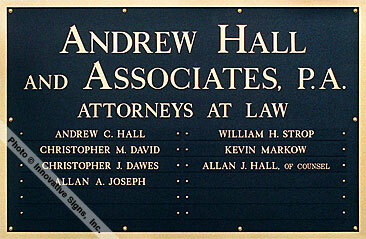 The Jones firm took and entirely different approach to their plaque by using acid etched aluminum. Notice the lettering is recessed deep down into the aluminum material, leaving the entire background area a very attractive satin-brushed silver color. Exposing this much of the metal&apos;s surface creates quite an attractive appearance, especially when combined with a contrasting mounting surface. Horizontal line extends all the way to edges of plaque. Notice how perfectly this DuraBronze™ plaque fits its mounting location? This is no accident. No matter how nice a plaque design looks on paper, sizing and proportioning it to correctly fit its mounting location is just as important as the information it contains. 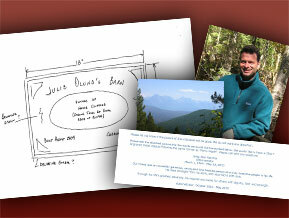 Once mounted, your plaque should look as if it was meant to be there all along. 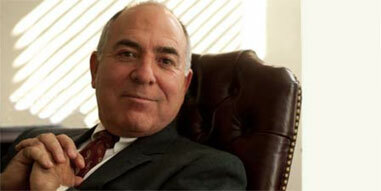 As for the information it contains, the video below explains two different approaches you can take. Your choice between the two is a matter of your own personal preference. Scales of Justice, plus Interchangeable Nameplates for names and additional info. 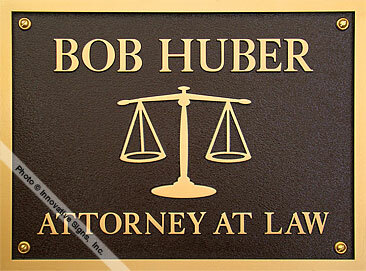 What type of plaques do Super Lawyers use? 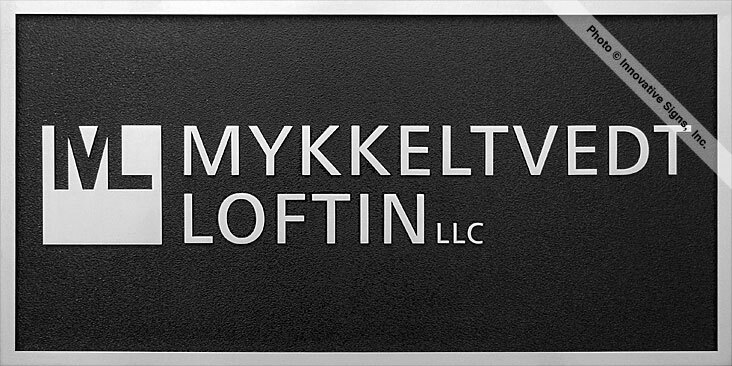 For the Mykkeltvedt Loftin firm, home to 2011 Georgia Super Lawyer Jeffrey Mykkeltvedt, who, along with his partner, Davis Loftin, have been named Georgia Rising Stars a combined seven times, DuraBronze™ was their material of choice. 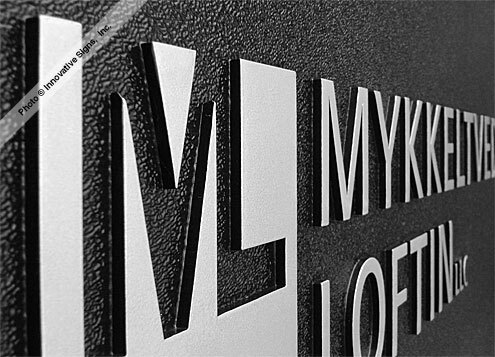 DuraBronze™ provides the look of cast metal for about half the cost, and, in this example, displays the Mykkeltvedt Loftin firm logo in a stunning simulation of cast aluminum. 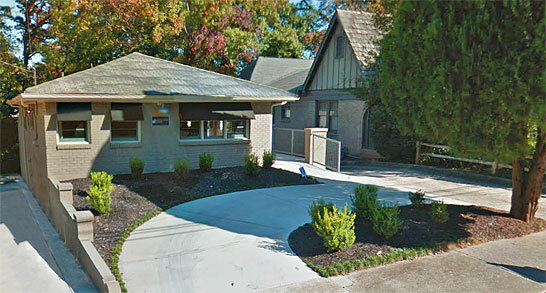 It was the perfect choice, considering their office location in the Garden Hills Historic District of Atlanta, Georgia. 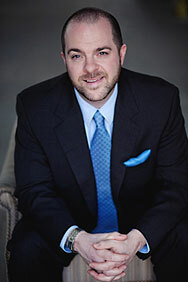 There are certain times when a more reserved approach will be much more effective for your firm. 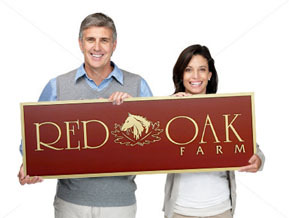 For example, when daily exposure to your entrance is limited to foot traffic, and those people all pass fairly close to your plaque, a smaller size may actually make a bigger first impression. All of the same rules apply, of course, such as having a balanced inscription and being sized and proportioned to comfortably fit your mounting space. Just be sure to take your overall setting into consideration when thinking about plaque size, and share your thoughts with our Design Team. 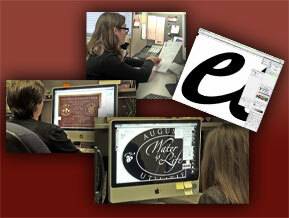 We&apos;ll make sure all of these elements are factored into your final design. 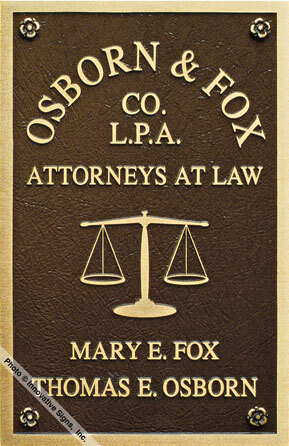 Cast Bronze Law Firm Sign - Osborn & Fox Co. L.P.A. Most plaques are not located where landscaping can be added, but when they are, and when the landscaping is created in a professional manner with plenty of contrasting colors, truly beautiful scenes can be created. 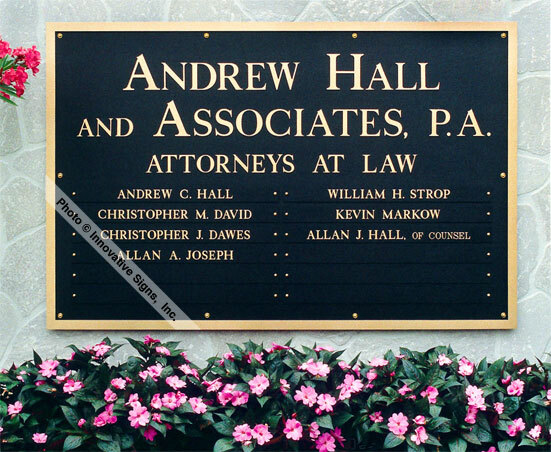 DuraBronze™ Law Sign - Andrew Hall and Associates, P.A. 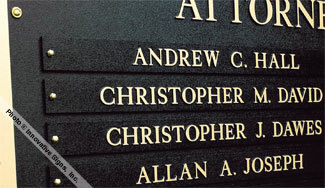 Interchangeable Nameplates for each attorney&apos;s name. 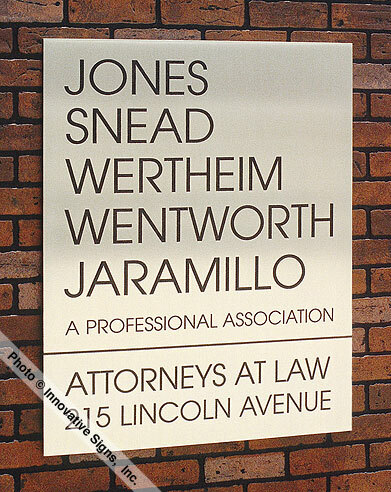 The Sweet law firm first began using DuraBronze™ plaques for their offices over 20 years ago, in 1991. With each change in firm name through the years, DuraBronze™ was there to help them continue displaying the professional look of bronze - for about half the cost. 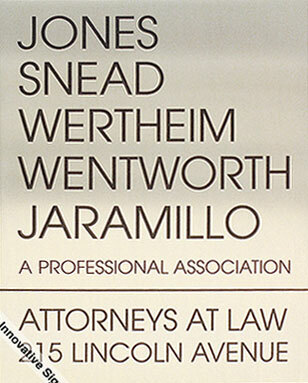 This is their latest plaque, which utilizes interchangeable nameplates for individual attorney names. Click the plaque to see its specs. 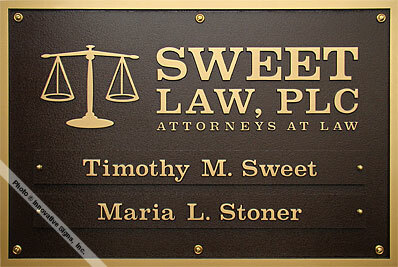 When your only goal is to provide straightforward identification of your office, especially on or next to a door in an office building, plaques of medium to small size are usually your best option. 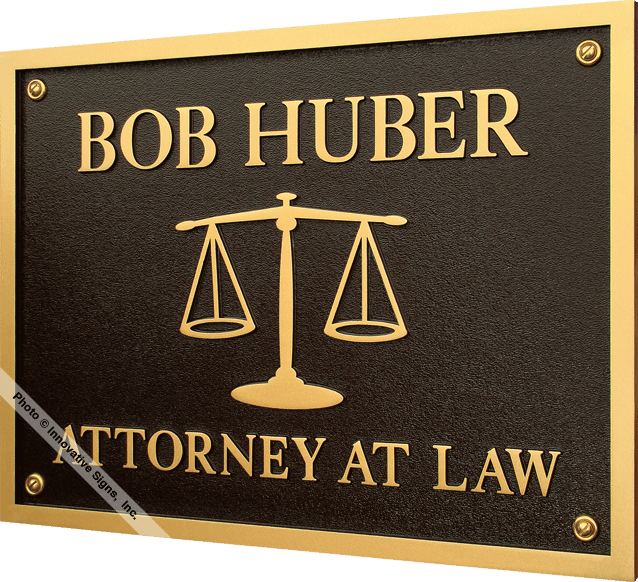 Bob Huber first began using DuraBronze™ plaques for this purpose over 27 years ago, in 1986. This is his latest, mounted on the door of his suite in Simi Valley, California. Everything came together beautifully for this plaque. 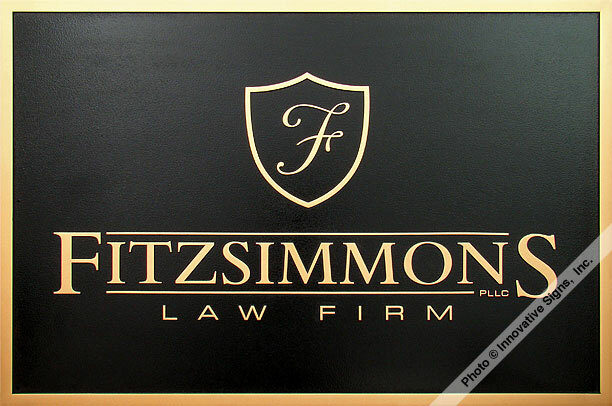 From the outstanding logo supplied by the Fitzsimmons firm, to the plaque being appropriately sized and proportioned around it, every element is in-balance and working perfectly to create a truly professional image. Designs like these don&apos;t happen by accident. It took careful consideration by our Design Team to make sure every last detail, even down to the width of the border, was just right. Change any of these details, and the impact wouldn&apos;t be the same. 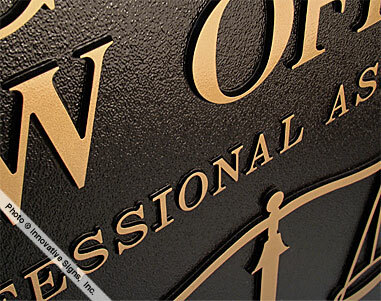 This is why it&apos;s so important to take the time to achieve complete balance, the hallmark of great plaque design.